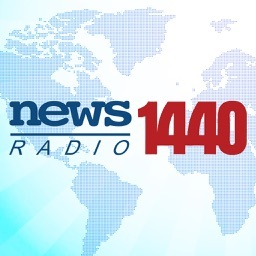 The news you want, when you want it, all in one place. 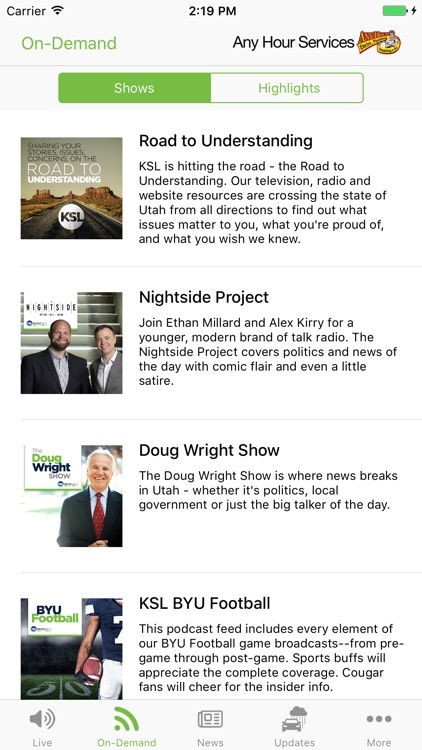 Listen live and on-demand to your favorite KSL Newsradio programs; Utah’s Morning News, The Doug Wright Show, The JayMac News Show, The Nightside Project, The KSL Movie Show, KSL Greenhouse, Cougar Sports Saturday, and more. 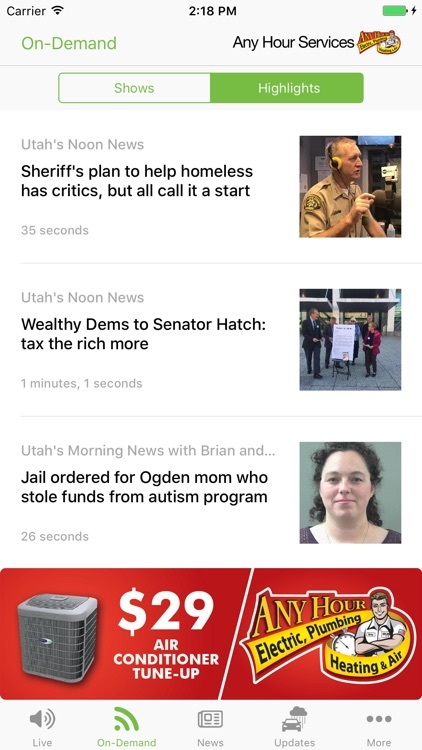 Plus catch shows exclusive to the app, including SLC Fanboys, BYU Cougar Tracks and more. 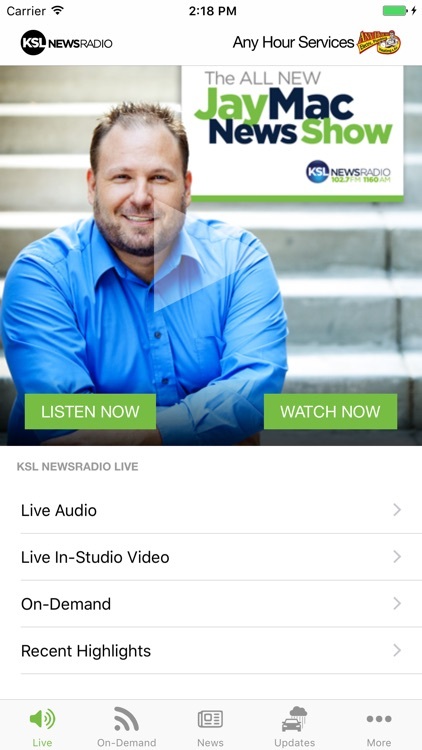 It’s “radio you can see” with KSL’s new studio cameras. 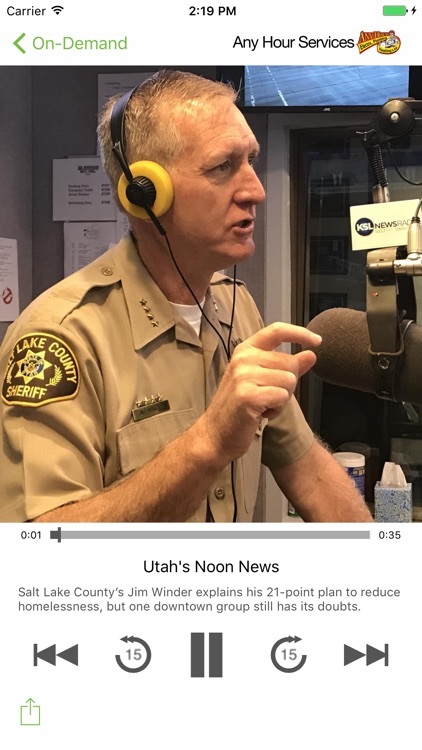 The best way to listen to KSL while at work, it will add a new dimension to your radio experience. 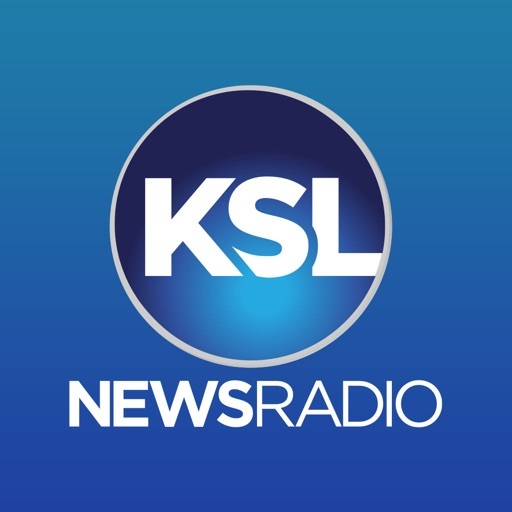 The latest breaking local and national news, both live and on-demand from KSL Newsradio’s Murrow-award winning team. 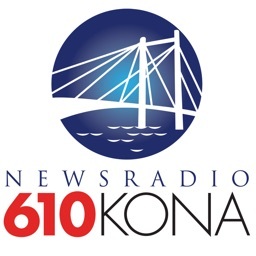 Missed traffic on the 9’s? 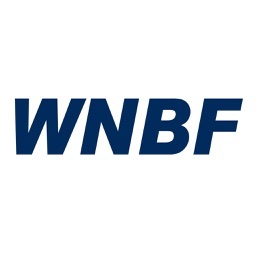 Catch up right away with this on-demand feature that is only a click away. 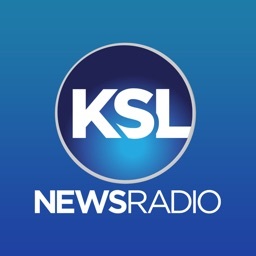 Get the latest weather update from KSL’s award-winning team. 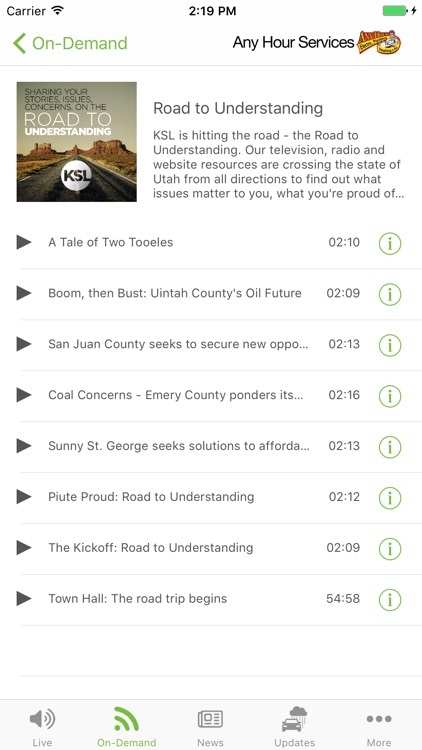 Podcast episodes of all KSL Newsradio shows and content. 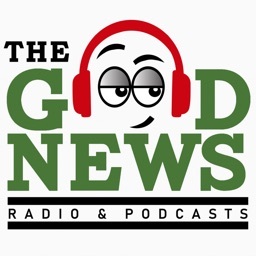 Exclusive podcast content built specifically for BYU fans, gardeners, movie and pop culture fans, Utah moms and more. 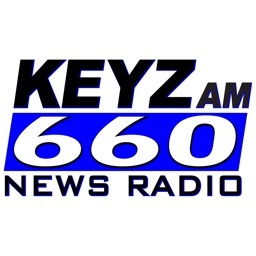 Interact with live KSL shows, call or text the station, connect with us on social media, send us news and traffic tips and more.